On holidays our family has been hitting up the beach. With the beach comes sand. And while I know a number of people who aren’t big fans of such creation there are awesome sandcastles to be made with it. Yesterday was our opportunity to achieve such heights of awesomeness. Our daughter was sick of the beach after only 30 minutes. Considering the effort it took to get there we weren’t leaving anytime soon. So to help entertain her we began making sandcastles together. The conditions were perfect with the right balance of dry and wet sand. And after picking our spot we created a fairly sizeable sandcastle city with roads, tunnels, bridges, hills, castles and village houses. Post-sandcastle fun I’ve thought about how this activity can teach those of us in youth ministry a thing or two. 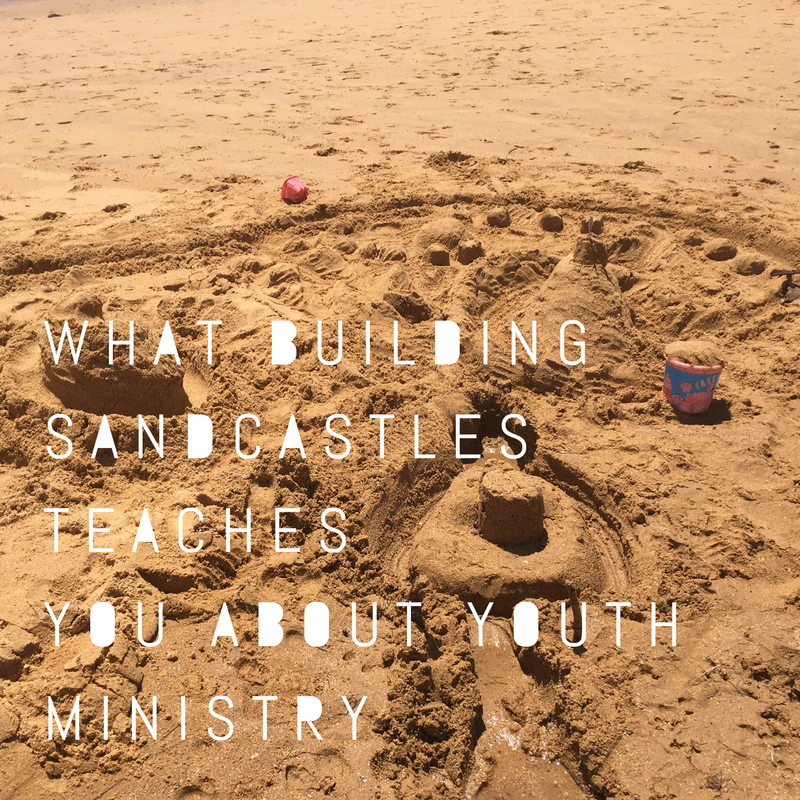 So, here are five ways building sandcastles can teach you (and me) about youth ministry. This was a great activity for my daughter and I to do together. The wife also joined in at times, while our young son looked on. But the experience of building this sandcastle city was made better by doing it together. I could’ve made the thing on my own but this wouldn’t have been as fun, nor would there have been as many ideas about what to build, and the shared experience of doing this together would be non-existent. Youth ministry is the same. Doing it by yourself can work but it won’t be nearly as good. Youth ministry is great fun together as a team, the ideas coming from each unique person involved is essential in growing faith and community. Furthermore, the shared experience of being on a youth ministry team, serving one another and the church, is something you hold dear for years and years. It’s sand. Sand gets in places you’d never think it could get to. It isn’t the most pleasant flooring to kneel on. It gets in your eyes with every gust of wind. And in my case, it cakes on to my thick matte of leg hair. Building sandcastles means you need to be all in and be ready to get dirty. The obvious link here is to refer to the classic youth group night of “messy games”. Of course, you’re going to get messy when playing games involving eggs, tomato sauce, and cooked spaghetti. Messy games are part of any good youth ministry repertoire. At a deeper level, getting dirty refers to being involved in the lives of young people and their families. It is physically and emotionally taxing to be helping people with their mental health, sexuality, drugs, alcohol, relationships, family crisis, death, school stress, and other growing pains. It’s a dirty work in this sense. Building something from scratch, even something as small as a two square metre sandcastle, can take time. People take time to grow in life and faith. Being in a ministry that deals with young people who are 11-18 years-old means patience is required. You’re not going to see results in six months. It takes years for the seeds of youth ministry to sprout fruit. It’s been said to me by a number of long-term Youth Pastors that they felt most effective after six years. Six years! It is quite rare in the Australian context to find a Youth Pastor who sticks around for more than three years in one church, let alone six. More Youth Pastors need to stay, and recognise that patience in the ministry is required. This isn’t all about young Youth Pastors though. Long-term youth ministry volunteers are needed too. It’s the volunteers who more often than not have greater influence long-term than any fly-by-the-night Youth Pastor. At one point in our sandcastle building my daughter and I were digging tunnels under roads and castles. In a couple of areas we hadn’t evaluated the wetness of the sand and soon found the tunnels collapsing, the whole thing folding in on itself. When we tried to make a river flow, in order to create a moat, a group of village houses were taken away in a flood. We made a few mistakes as we build this little sand city. Mistakes are bound to be made when you serve in youth ministry. In fact, if you don’t make mistakes you’re probably not trying hard enough. But mistakes can happen at a variety of levels. Not having enough balls for a game of dodgeball is one thing, writing an angry late night email to a parent is another. Hiring an expensive bus and not having enough kids to cover the costs is one thing, undermining your senior pastor in front of others is another. Not turning up on time to meet one of the young adults is one thing, choosing a person who hasn’t got the character to join the leadership team is another. The level and variety of mistakes vary in youth ministry. Some will be of little impact. 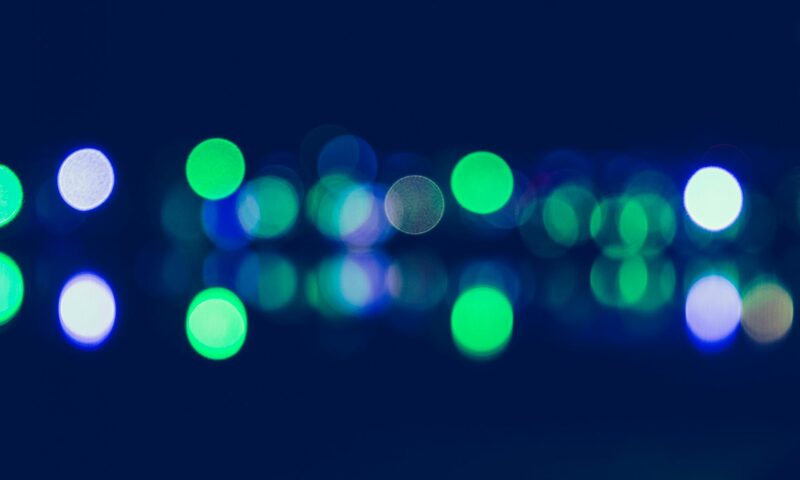 Others, however, could derail an event, program or the whole ministry. There was little more satisfying than spending time with my daughter building sandcastles yesterday. It was a delight to play with her and talk with her about what we were doing. We searched for pieces of driftwood to build bridges, and joined hands in tunnels we made. It was a delightful experience. While youth ministry may have a number of challenges there is a certain delight that comes with it. First, seeing young people grow in faith, connecting in with a community of people who accept them, and serving others together as a group, all these bring personal delight. Looking back after a number of years and seeing how young men and women have grown always blows my mind. Being able to help them and their families as they struggle with whatever life might bring is a privilege. There is a personal satisfaction and delight in being involved in such a work. Second, ultimately it is not youth ministry that needs delighting in. It isn’t the ministry that’s important for young people, it’s the person who they follow. This person isn’t the Youth Pastor, or is it the Youth Leader, or the mentor, or the parent, or the friend. If young people find their delight in Christ then the inward delight will come to anyone involved in youth ministry. But may it be that they delight in their Creator as He delights in them. Love the insights ….what a lovely experience to hare with your children….Living life with children teaches us so much if we take the time to observe and listen….reminds me of the words of Jesus….to come to Him as children….innocent and with a basic faith ready to delight in spending time with Him. Thanks Margaret. 😀 Thanks for the encouragement. It was a great time.